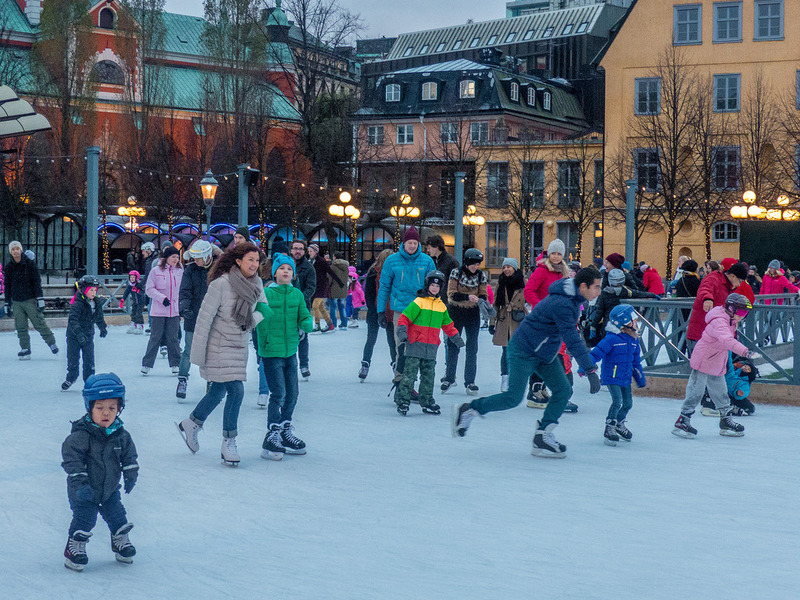 Anyone who is interested in experiencing new things we highly recommend to visit Stockholm. The city is full of various attractions and there are also plenty of choices in terms of sports and outdoor activities for adults and children as well. We will show you in this article how you can have lots of fun and also do some physical exercise while you are on holiday in this beautiful metropolis. An excellent outdoor activity for the entire family is to go on a lovely cruise around the Stockholm archipelago. The whole journey lasts around three and half hours and it is certainly something that will be to your liking, especially if you want to just relax and breathe fresh air. The group tour is composed of maximum 12 people in order to ensure an unobtrusive wildlife watching experience. You will have the chance to see seals and sea-birds in their natural environment. Combine the relaxation with the wilderness in this amazing place which is outside the city at just two kilometres distance. 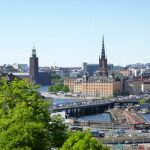 The location is between Stockholm and Gothenburg, and you can enjoy long walks through the forest, meadows, and lakes, all gathered together in a stunning hilly landscape. Furthermore, there is also a small island where you can actually spend the night if you want to try a totally different experience. If you decide to have this type of outdoor experience while you are in Stockholm then you must know that the local guide will teach you about the Swedish wildlife while you enjoy the warmth of a warm campfire. The tour is excellent not only for adults but for children as well as they will learn very useful and interesting things about animals and not only. If the weather is nice and you are travelling with the entire family to this city, then you must definitely try this type of outdoor activity which is in our opinion a very interesting and fun one. 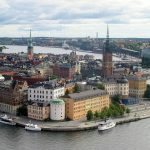 If you are a very energetic person and you really want to stay fit even on your trip to Stockholm, then you must definitely attend the Stockholm Running Tour. 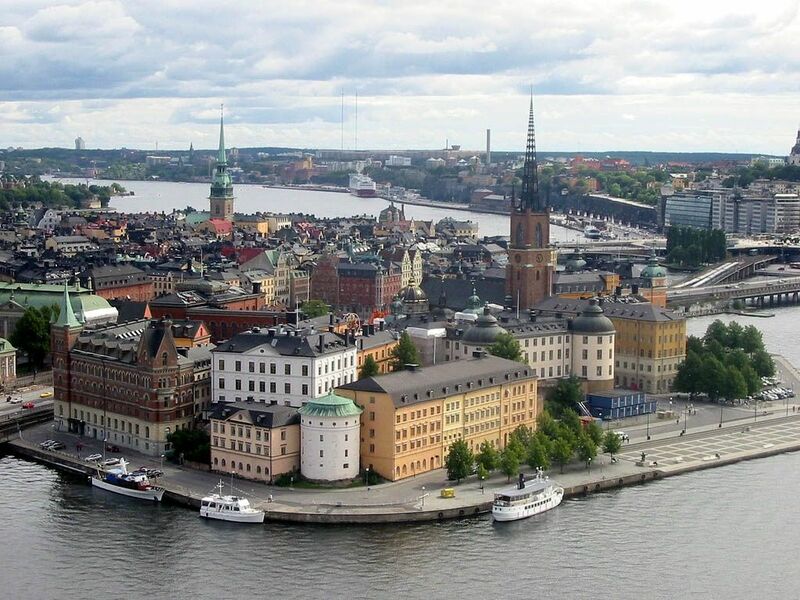 Not only you will hit the streets of the Swedish capital but you will also explore all the attractions you will see along the way. This tour will take all participants along paved roads and park trails as well. All in all, this activity will actually help you do two things at the same time. It will help you stay fit and also see some of the best attractions and views, which means that you will save precious time especially if you are on a short vacation. 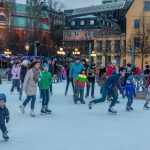 Another excellent outdoor activity in this city which you can go for is ice-skating. If you are a beginner then you must not worry because you can participate with a group of fellow beginners and a professional guide. The city has plenty of skating ponds and you can choose any of them. However, don’t forget to have an outdoor lunch by the warmth of a bonfire.